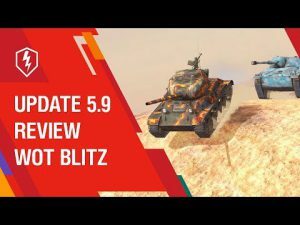 Update 3.7 | WoT Blitz 5.9 - Fan Site! Friends! 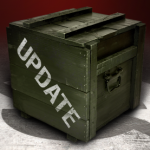 We hasten to inform you that the date of the new update is known already. 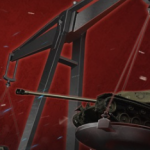 So, update 3.7 will be released tomorrow, March 29th. 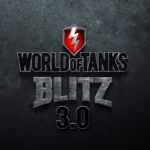 This update will have innovations and a number of changes. 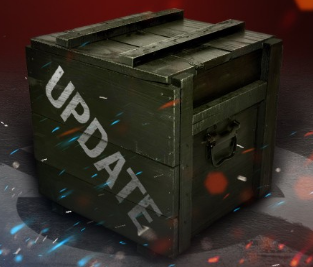 In update 3.7 there will be a new item – tickets. When your team registering in the tournament, you will need to show tickets. 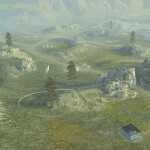 Tickets will be issued depending on the level of technique and your skill. Higher ticket means higher your skills. 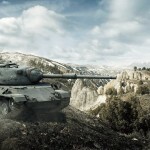 There will be a new camouflage for M4A3E8 Sherman tank, more appropriate for this model of the tank. Added filter for elite technology in Hangar. There will be a rebalancing technique. 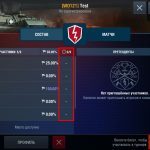 Namely, the technology of high-speed I-III level tanks will get more armor, now it will not be so easy to get them out of the game. And the game on premium technology will be comfortable. 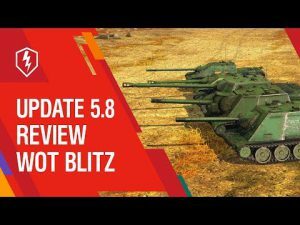 Update World of Tanks Blitz 1.3. All the details!